Located in Marlborough, Massachusetts. Founded in 1997. 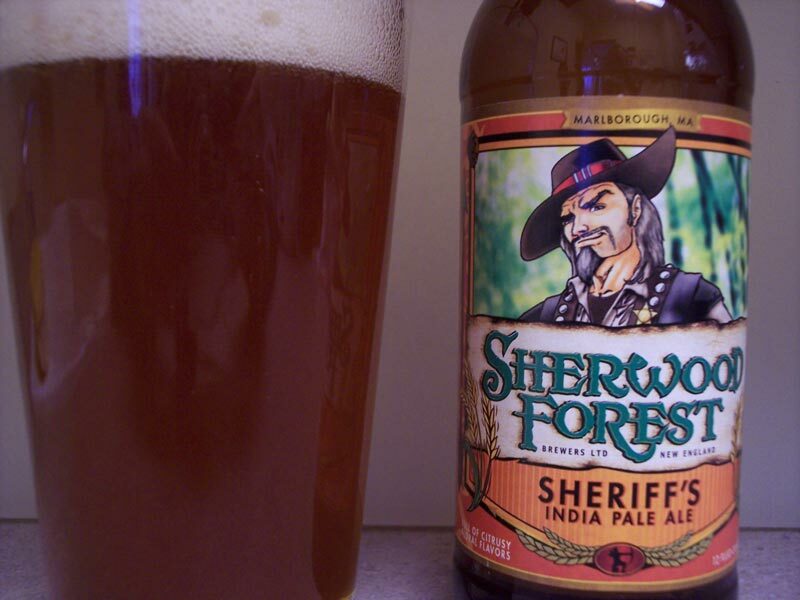 All four beers brewed are named after a Robin Hood character.